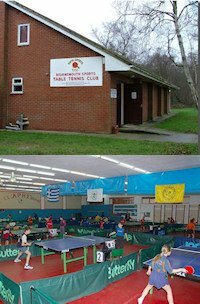 Our table tennis club is based on Voula, Athens Greece. 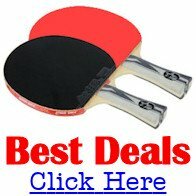 It began 50 years ago as a football club, but at the end of the 70s we established table tennis also. 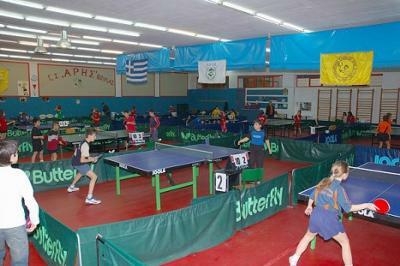 It is one of the most famous table tennis clubs in Greece.